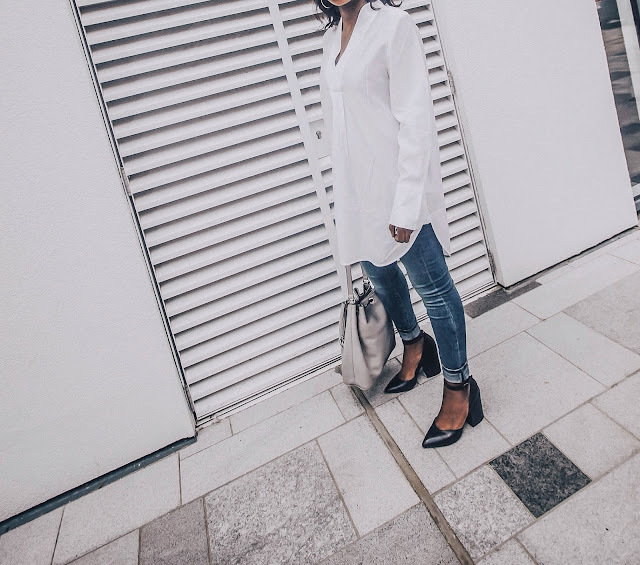 Back again with another #fashionfridayfix after a 2 week hiatus which wasn't intentional...I promise, I have just been so busy outside of blogging with travelling around and not having constant access to Wi-Fi had made it extremely difficult. I have also felt a little less motivated with blogging and really didn't want to post for the sake of posting something. I like to “Keep It Real” as they say and not put out half assed stuff that I am not 100% happy with. I am sure you can all relate to this on some level, let me know what you do to get yourself motivated? Would love to get some tips's! 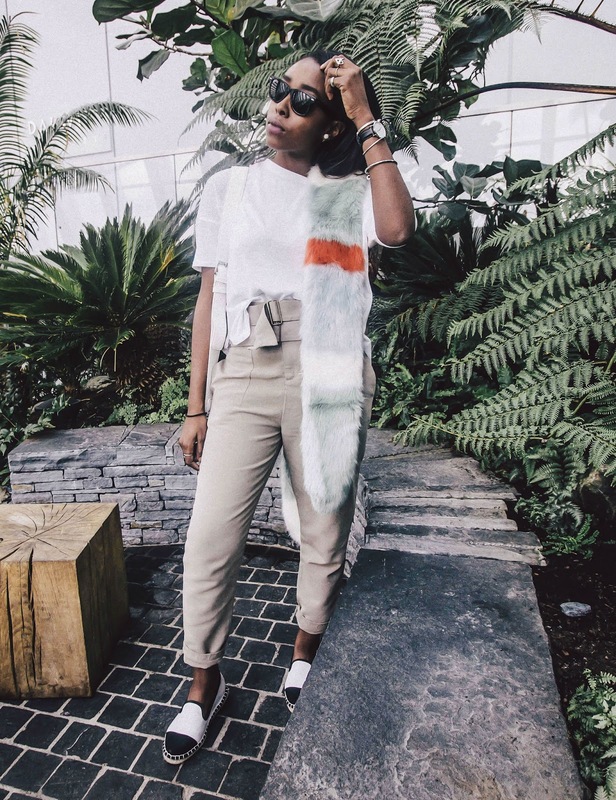 So, let's jump right in to this week’s #fashionfridayfix whom I am really excited to share with you all, her name is Remi aka Hands of Style. 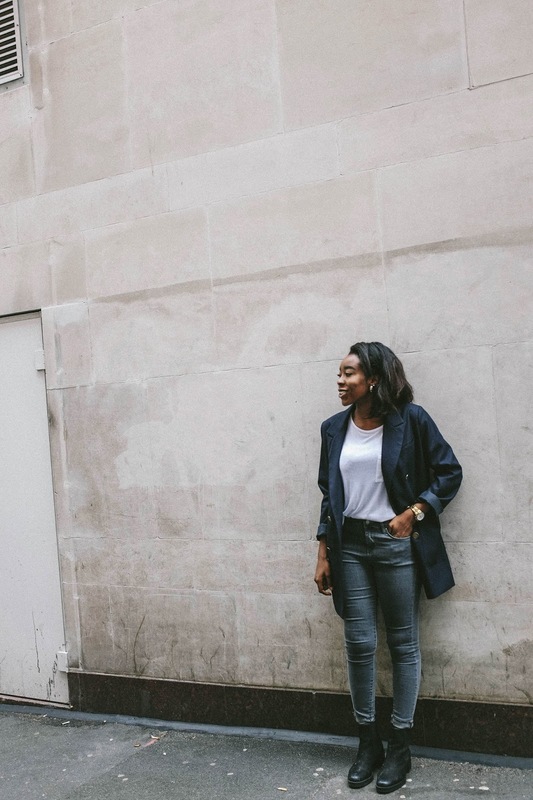 Remi is a 20yr old Fashion Blogger from London who is currently studying Biomedical Science. I discovered Remi's Blog on Google Plus about 4 months ago after following a link to one of her Fashion Post’s. I am really in to the minimalist look at the moment and find Remi does it so well. All the clothes Remi styles are effortless and easy to incorporate in to your wardrobe. 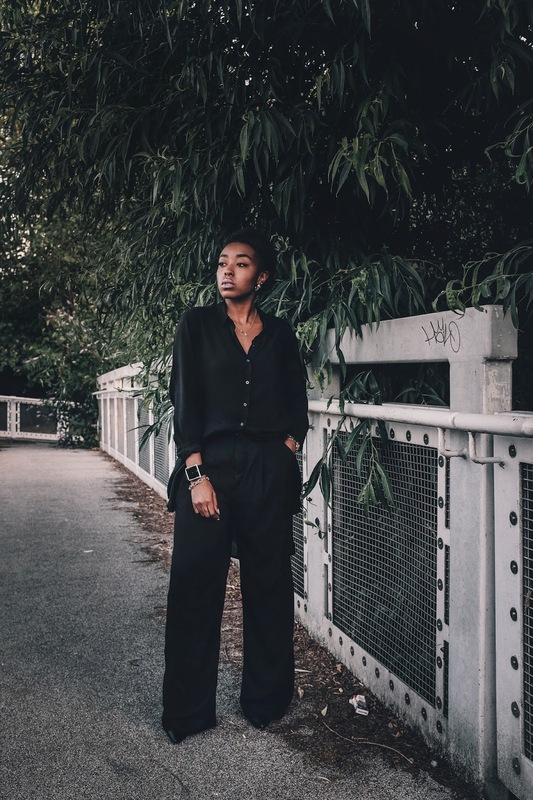 Although her style is mostly minimalist, there is a edginess to some of her looks which I immediately associate with London.......probably why I am so drawn to her style. I love the surrounding's of where all the photographs are taking and how they are taken. 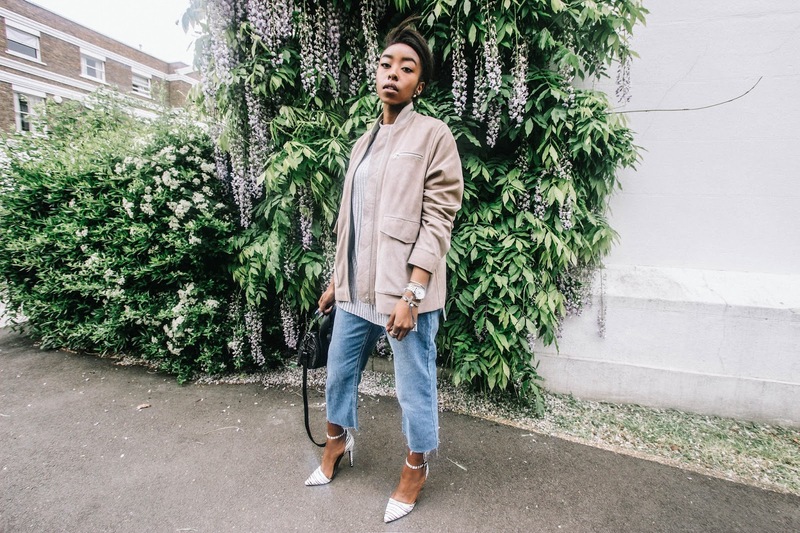 When you have time you must go and check out Remi's blog Hands of Style for some more really cool looks. In all her Fashion post's there is always a little explanation in to the inspiration behind that particular look. 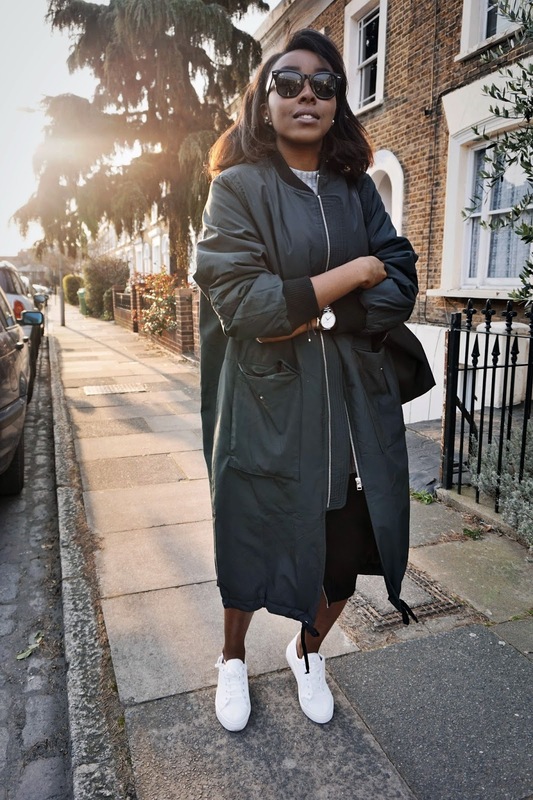 She also blogs about other things beside's fashion, like beauty and travel. I am always looking for Fashion Blogger's to feature in my #fashionfridayfix. If you are a Fashion Blogger or if you can recommend any please get in touch via email (contacts) would really appreciate it. 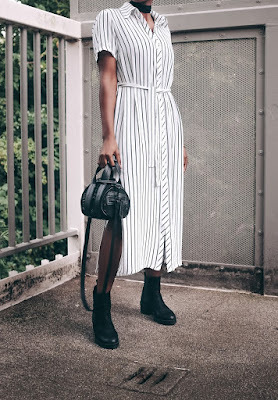 What was your favourite look from this post? Mine would have to be the second look, can't go wrong with all black! What a gorgeous looks! I don't know which one i like more!